18-inch mini bolt cutters are perfect for cutting small screws, nails and wire, garden, garage, workshop or on the job site. Compact and sturdy, their compound cutting action makes it easy to cut most soft and medium metals.All-in-all the 18-inch mini bolt cutters are the perfect tool set for any home owner. Bosch Speed Clean drill bits are built using a solid piece of steel with a dust channel that's milled to Bosch specifications to extract dust while drilling, creating 25 percent greater drilling speed. The dust extraction bit system saves time, saves money and produces 90% less dust than traditional drilling methods. The bit life is comparable to the life of Bosch SpeedX SDS-max bits. 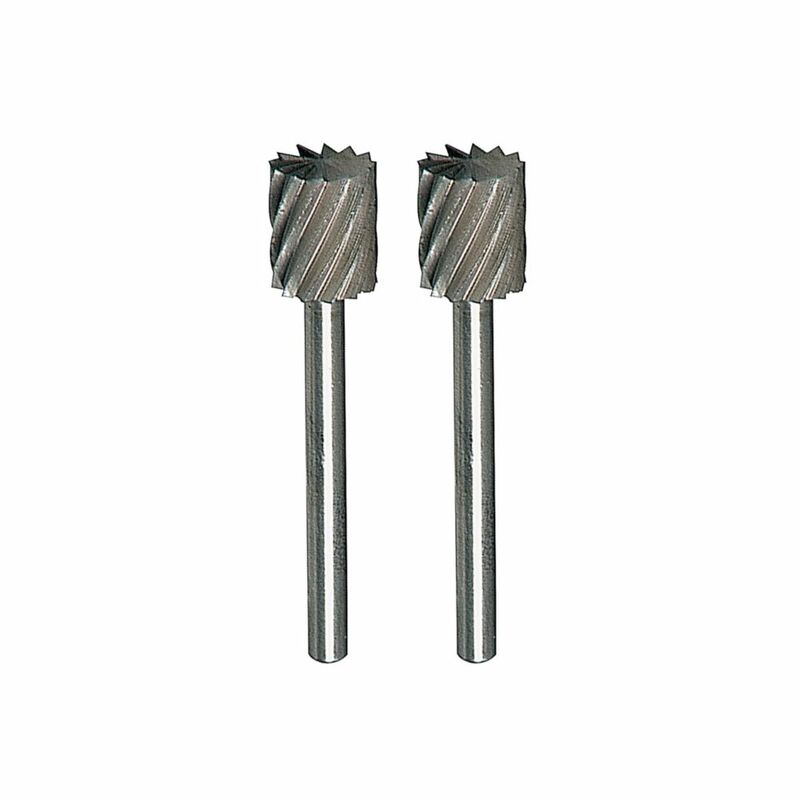 Solid carbide tips are embedded in a steel head with robust four-cutter geometry enhancing bit speed and life. The Speed Clean bit, connected to vacuum system, installs adhesive anchors up to 50% faster when compared with the standard hand-cleaning method. A proprietary Bosch design allows dust and debris to be removed through the milled center of the bit. The system is optimized for adhesive anchoring applications, working with Simpson Strong-Tie AT-XP anchoring adhesive and Set-XP high-strength anchoring adhesive, which require higher clean-hole standards. 5/16 Inch. High Speed Cutter A versatile, high-quality cutter made of high-grade steel for use on wood, plastic and soft metals. 5/16 Inch. High Speed Cutter is rated 4.4 out of 5 by 32. Rated 3 out of 5 by RTCwilton from Used these to outline the recess for hinge plates on an existing door jab. Used at high speed on ... Used these to outline the recess for hinge plates on an existing door jab. Used at high speed on my Dremel Tool, it required both bits to finish 8 cutouts. Not a bad exchange when considering using a chisel and carving out the wood. Just a little disappointed on the life of the items. Rated 4 out of 5 by HomeDepotCustomer from They work good.... They work good.